Puerto Vallarta is the ideal combination of quaint Mexican living and the excitement of western Caribbean tourism. It’s not hard to find fun here, and while it would difficult to do a trip to Puerto Vallarta wrong, here are some ways to make the best of this incredible destination. [caption id="attachment_8879" align="aligncenter" width="500"] Image by Paul Hamilton via Flickr[/caption] Puerto Vallarta has a paradisiac location on the water while gently nestled on a coastline with a combination of mountains, hills, and valleys. To fully experience all Puerto Vallarta has to offer, you will want to get a taste of both worlds, inland and the coast. You'll also want to make sure you take advantage of the chance to learn about the history of the people that add so much to the beauty of this part of Mexico. 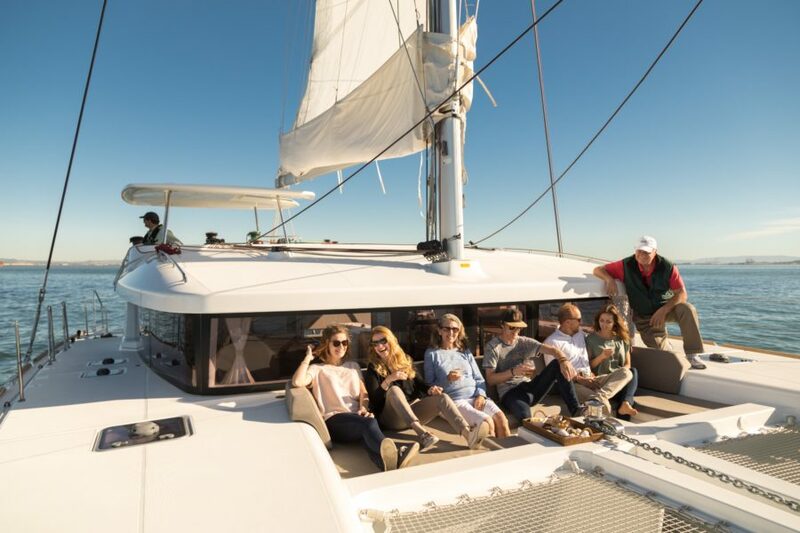 [caption id="attachment_8557" align="aligncenter" width="500"] Beneteau USA Gran Turismo 46[/caption] More than just a relaxing time on the water, a cruise around Puerto Vallarta treats you to incredible activities, glistening waters and a view of the city behind you. 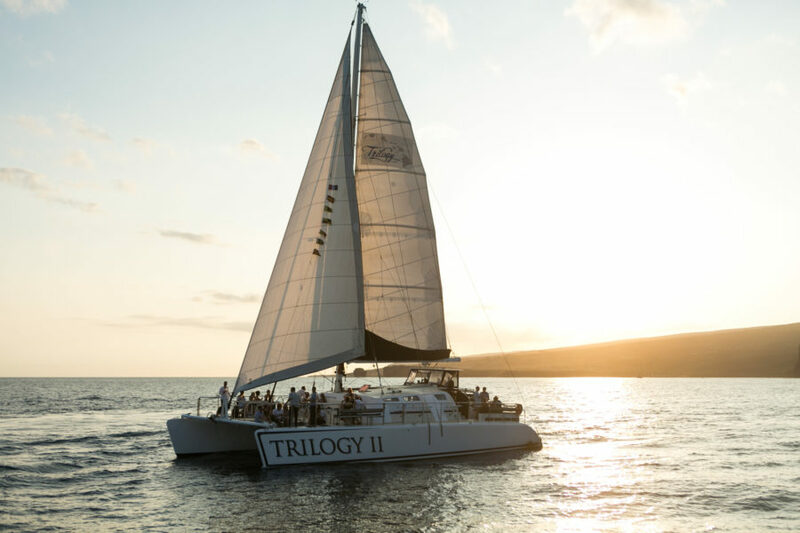 A day out on the water is complete with food, drinks, snorkeling or exploring private beaches. In the evening, treat yourself to a sunset sail and get to know why everyone raves about the deep oranges and reds of the sky in Puerto Vallarta. [caption id="attachment_8881" align="aligncenter" width="500"] Image by Brian Holsclaw via Flickr[/caption] The areas inland of Puerto Vallarta can be easily missed unless you take the leap and check them out. In this case, the leap taken is eased by the comfort of a zip line over the lush vegetation, flora, and fauna of the Puerto Vallarta area. The canopy of trees and greenery is unlike anything else in the world and must be seen from above! And when you ease down and along the snaking rivers, you get to see why many call this place their home in paradise. [caption id="attachment_8882" align="aligncenter" width="500"] Image by City Foodsters via Flickr[/caption] Your eyes will be full of joy with your entire Puerto experience, so why not fill your belly up, too? The cuisine of Puerto Vallarta has a well-deserved good reputation. But how do you make sure you’re getting the full gastro experience? A food tour can guarantee you hit all the spots you need to—and get all the flavors people have been talking about. [caption id="attachment_8883" align="aligncenter" width="500"] Image by Melissa Wentarmini via Flickr[/caption] Perhaps the most paradise-like piece of Puerto Vallarta can be found at Las Caletas Beach. The beach is only accessible by boat, so book a private rental and slip off into this secluded location. 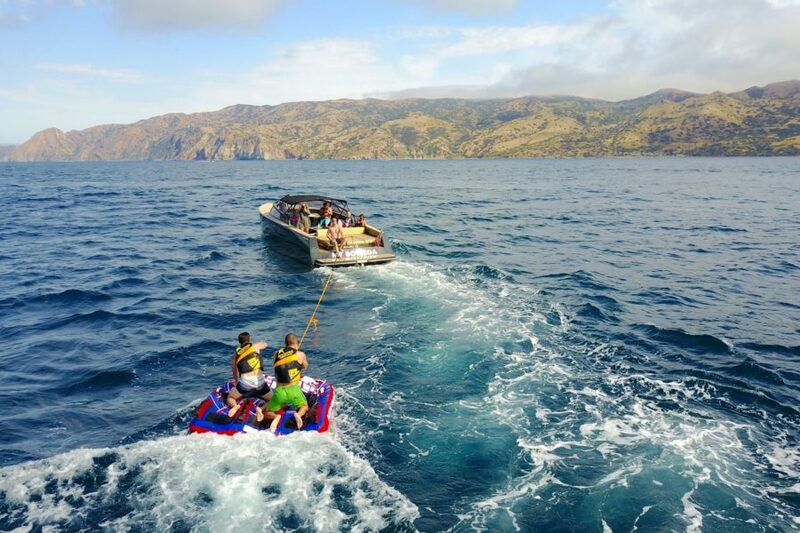 There are a number of available excursions including water sports, hiking, swimming and snorkeling and if you're lucky, you might even spot a whale! For a mid-day meal, grab something to eat at a restaurant located right on the water! Puerto Vallarta is truly a piece of paradise. Both the natural elements of the region and those that are enhanced by the human touch are sure to entertain and make long-lasting memories. 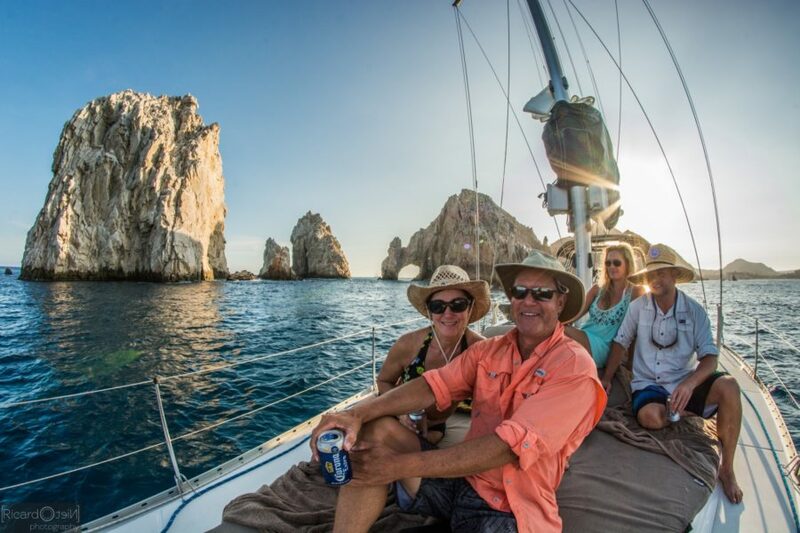 Plan your next adventure to Puerto Vallarta with Boatsetter today! Featured Image by Jussi Polkki via Flickr. Spring Break Adventures for the Family!